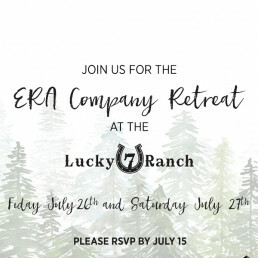 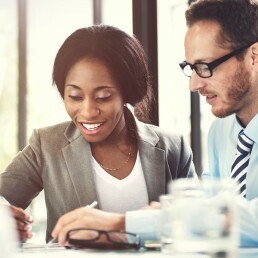 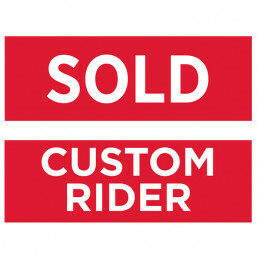 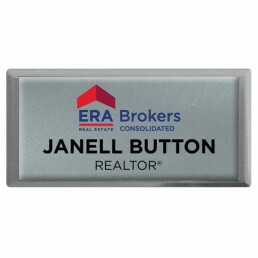 Upon adding to your cart and checking out (no card needed), you will receive a confirmation and will be contacted by ERA Brokers or The Staples Group. 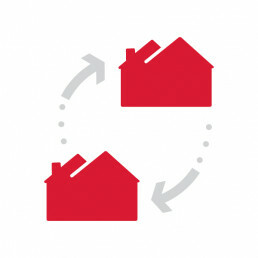 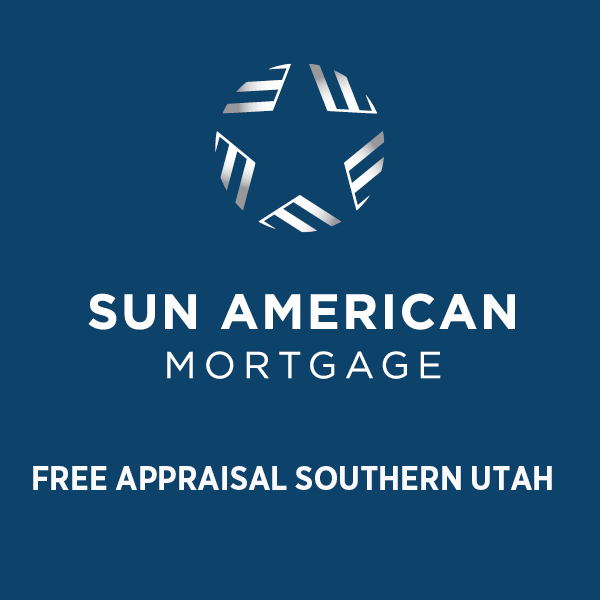 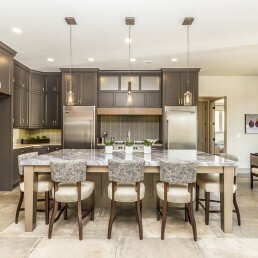 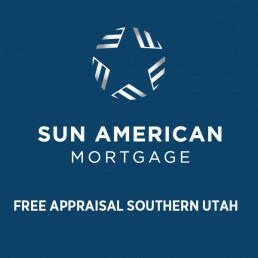 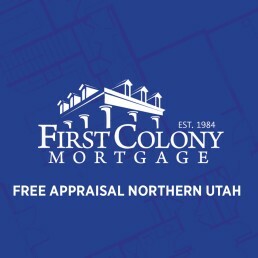 *Must finance a new home or refinance an existing home with Sun American Mortgage to obtain free appraisal. 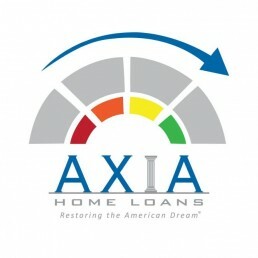 All loans are subject to credit approval.